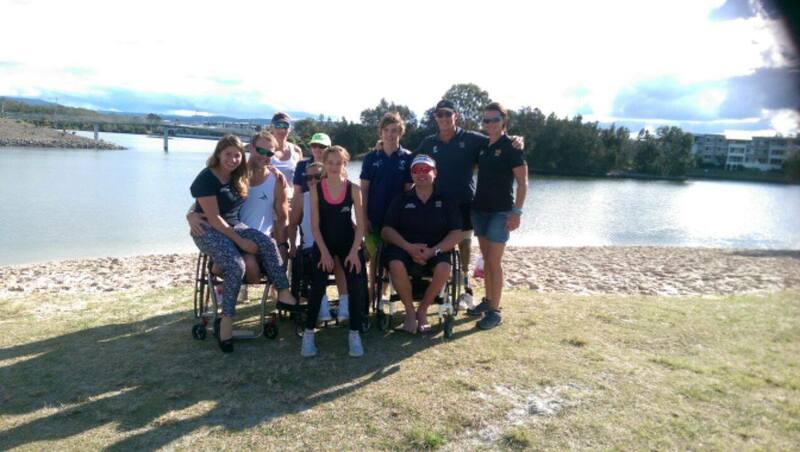 The Oceania Paracanoe Championships 5 day Classification & Regatta event was held last week at Varsity Lakes on the Gold Coast from 25th-28th June. It was a very successful event incorporating classification training, athlete classification & a regatta held on the Sunday afternoon with races including Mens & Womens V1 & K1. A great event in the lead up to the World Championships for the national team and a fantastic opportunity for a few new paracanoe athletes to test themselves. See below for full results or check out some of these great photos.